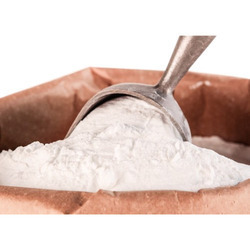 Leading Manufacturer of malto dextrin, maltodextrin powder, maltodextrin starch powder, organic maltodextrin powder and dextrose maltodextrin from Ahmedabad. 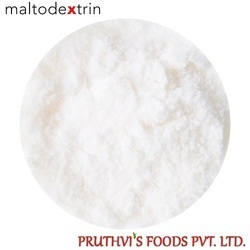 Maltodextrin is used in food to create bulk or add thickness in foods that have a liquid or gelatin-like texture. When added to foods such as salad dressings or instant pudding, maltodextrin helps to reduce their viscosity, making them thicker. 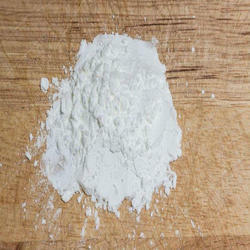 We are offering Organic Maltodextrin Powder to our clients. 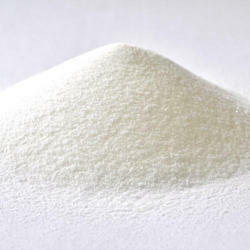 We are offering Dextrose Maltodextrin to our clients. 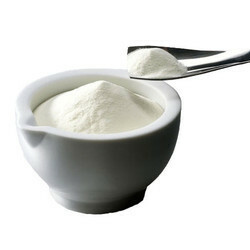 Looking for Maltodextrin Starch ?